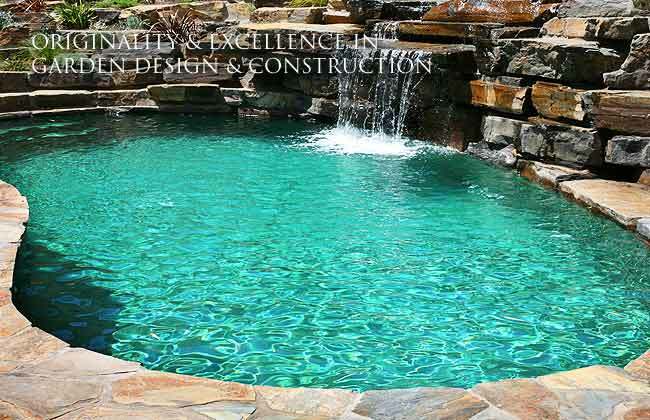 GARDENS WITH STYLE offers a complete design, construction and consultation service in all areas of landscaping for both the domestic and commercial sectors. 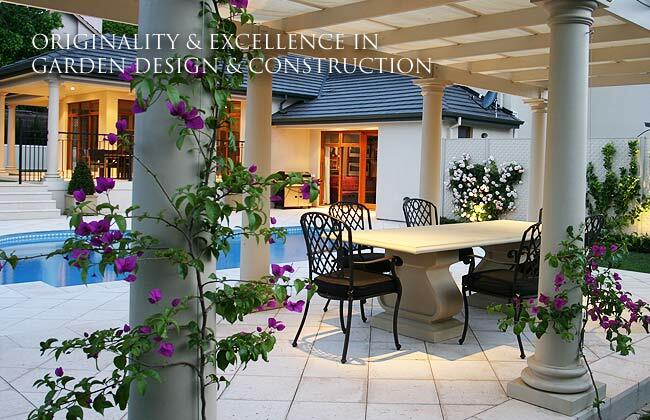 We offer a range of services that extends from garden consultation through to the complete service, involving the design, costing and full construction of the landscaping. 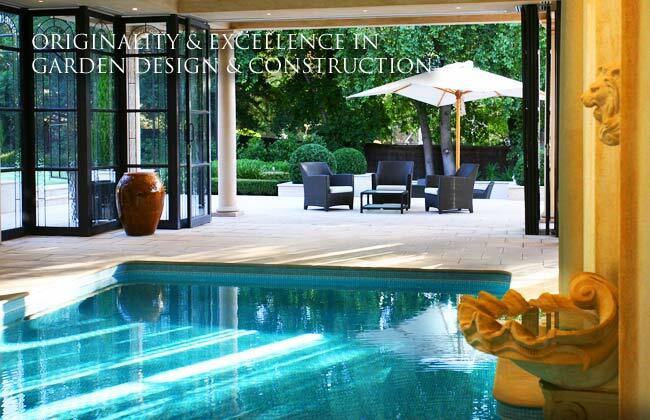 Please view our portfolio to gain an understanding of the range and diversity of the projects that we completed over the past decade. 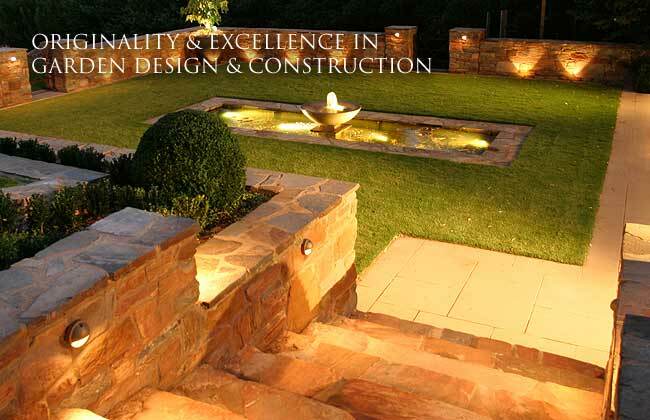 We look forward to discussing your project and the way in which GARDENS WITH STYLE can be of service.